A representative selection of poems, culled from the Pulitzer Prize-winning poet’s published verse, plus thirteen poems appearing in book form for the first time. 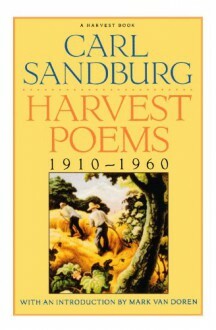 “[Sandburg’s poetry] is independent, honest, direct, lyric, and it endures, clamorous and muted, magical as life itself” (New York Times). Introduction by Mark Van Doren.